ASRock is the leading destination for motherboards, home and industrial computers and home theatre personal computers. Complete your family room with a mini desktop computer or state of the art theatre system from ASRock. 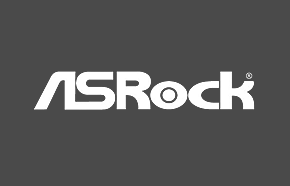 Visit their online domain at asrock.com.